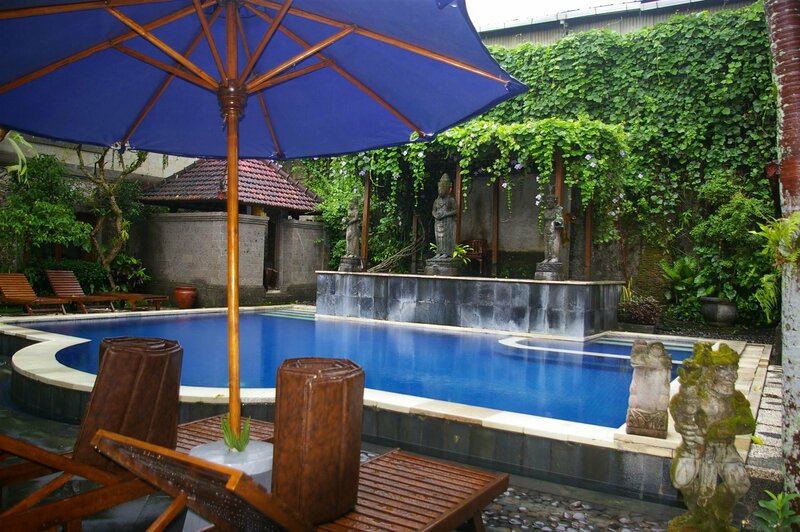 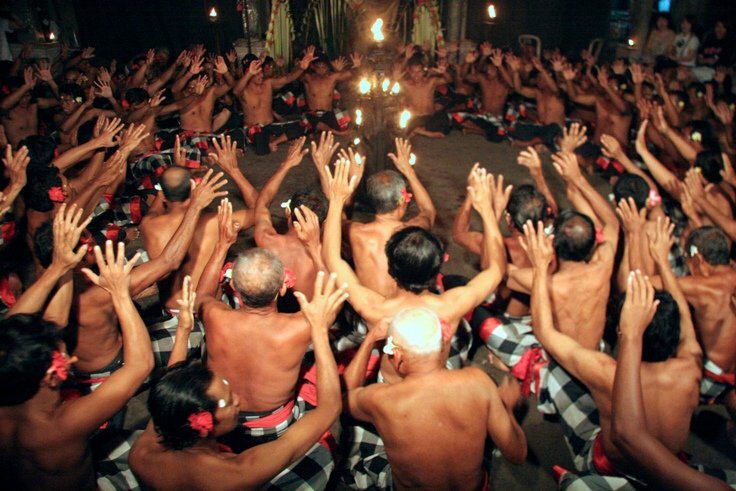 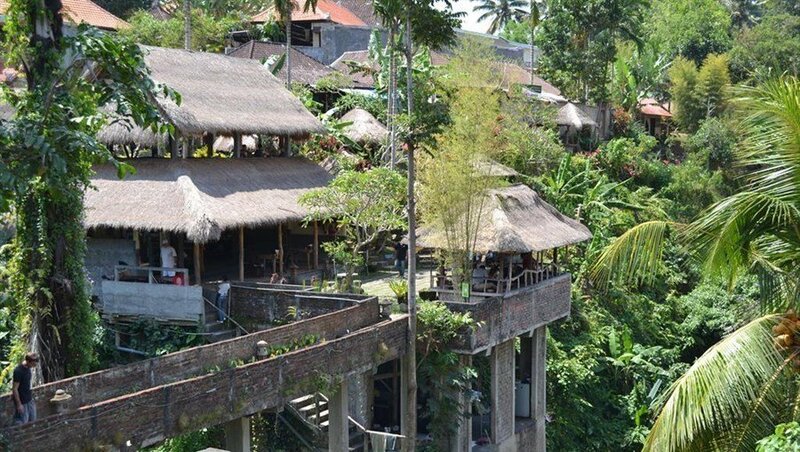 Small-scale, friendly hotel in Hanoman-area, a 10-minute walk from Ubud centre. 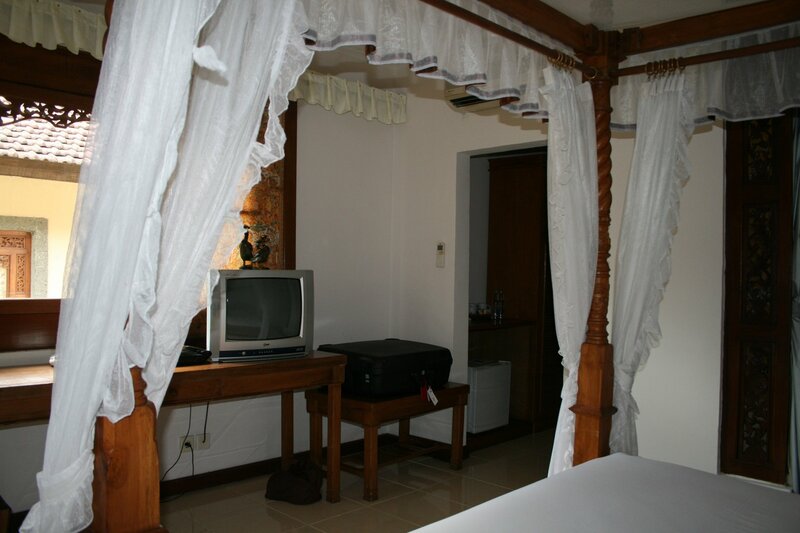 All rooms have AC, telephone, TV, bathroom, hairdryer (on request), coffee and tea making facilities and balcony or terrace. 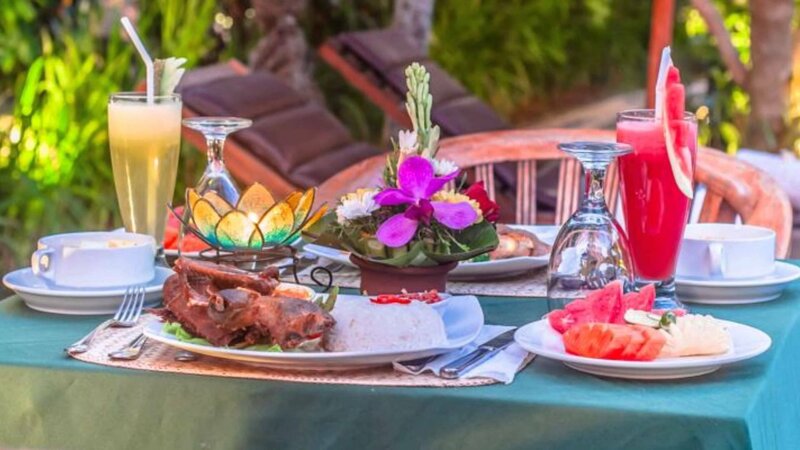 Restaurant, bar, swimming pool, spa, lockers at reception, wifi in lobby and restaurant, room service, laundry service, babysitting service (on request).